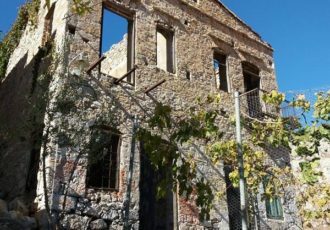 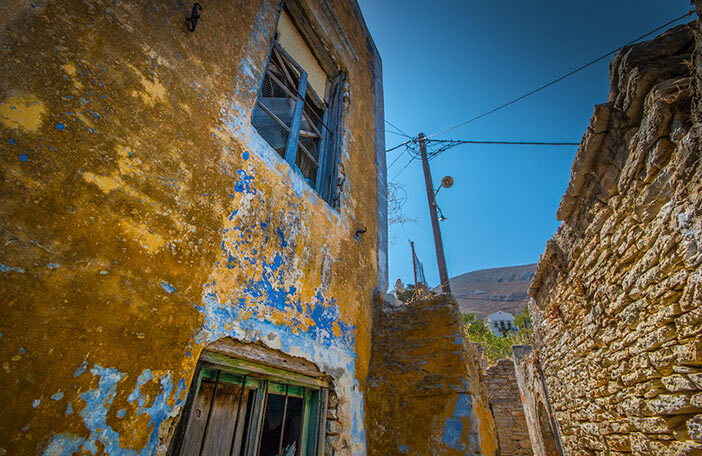 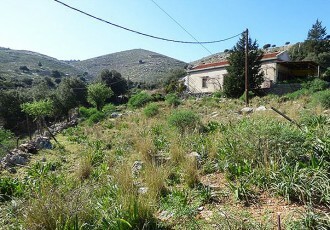 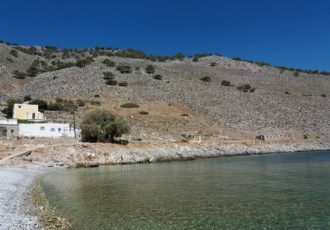 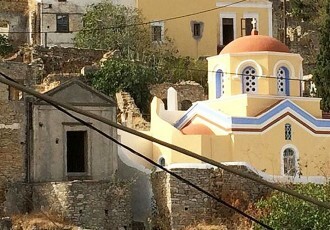 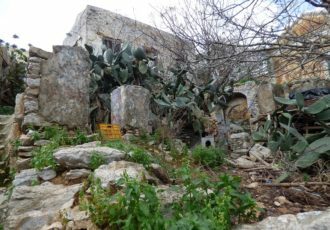 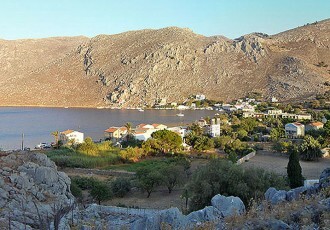 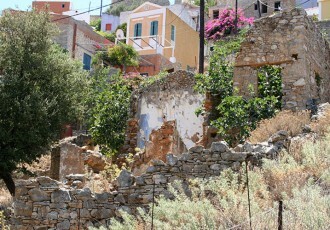 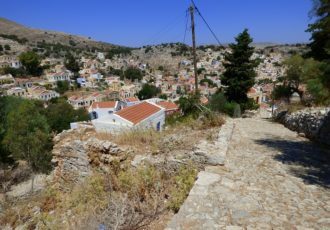 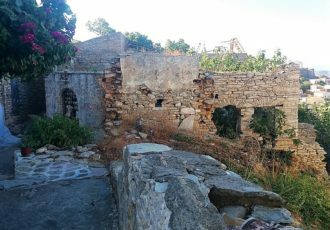 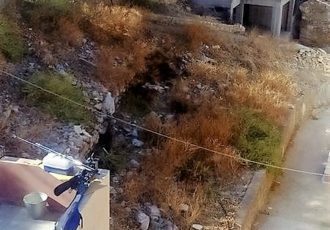 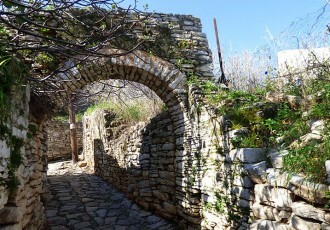 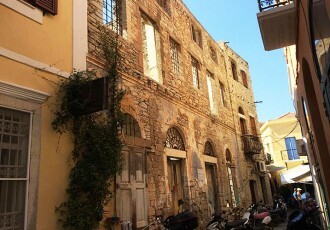 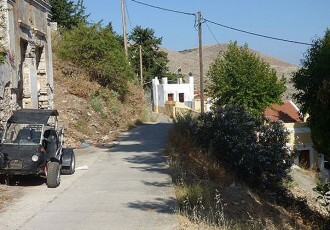 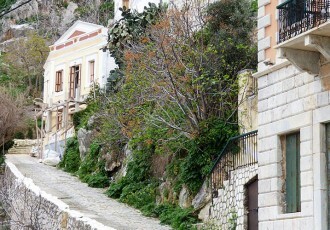 Ruins & Land – The Symi Estate Agent. 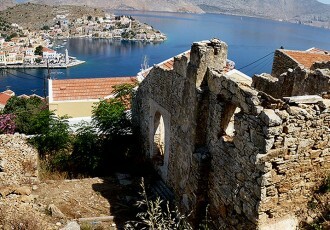 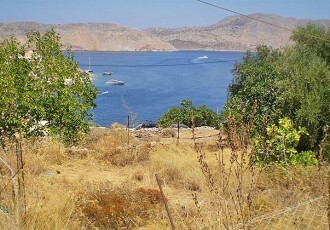 This is a new feature on The Symi Estate Agent web site to help prospective buyers find what they are looking for. 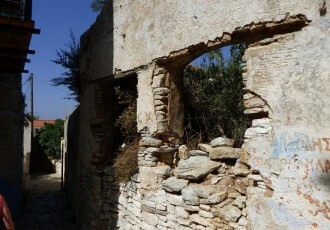 On this page we are listing all the ruins on our books regardless of where they are situated. 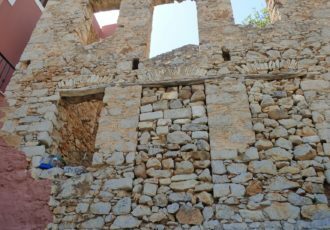 Each heritage stone building hides many original features and due to the level of destruction one has the opportunity to install one’s own taste in the restoration. 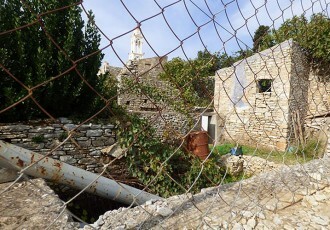 Also there are often economically viable possibilities for those who do not have a higher end budget. 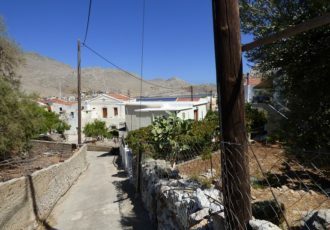 I hope you enjoy browsing and that this brings another level of opportunity to our potential buyers! 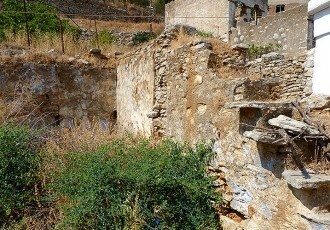 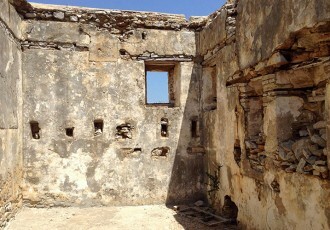 This ruin is located along the main road leading up to the area of Lieni in the village, with views to Pedi bay.